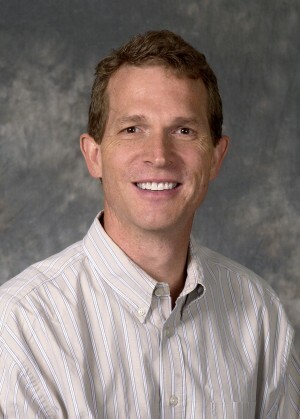 Last week Governor Gary Herbert named BYU professor Lance Larsen the state’s new poet laureate. As the Daily Herald reports, during his five-year term the Springville resident will travel the state “promoting what he calls a lost art form” (read the article here). Larsen, and his artist wife Jacqui Biggs Larsen, have appeared frequently in our pages. Take a look at this January 2011 article for a discussion of Larsen’s poetry. Ogden to receive award for nurturing community art. Snow Horse photo contest/show now accepting entries.